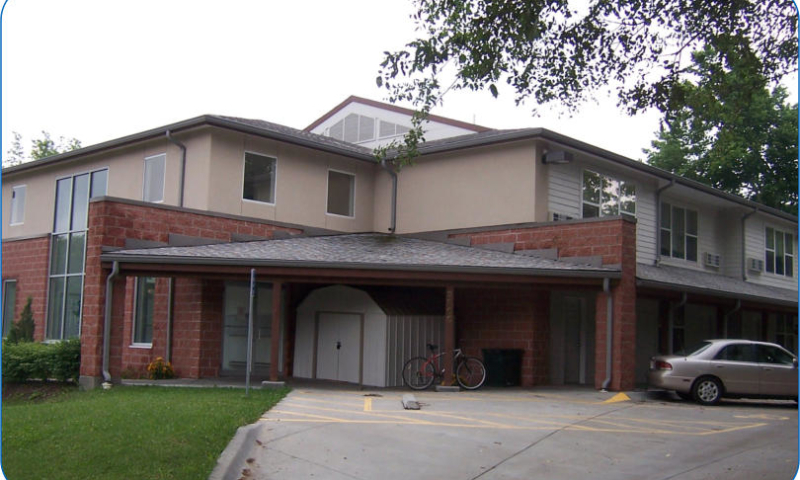 In 2006, Benilde Hall opened Matt Talbot, a 12 unit permanent housing apartment building for men who successfully completed the Benilde Hall program. The men of Matt Talbot continue with aftercare treatment while becoming mentors and role models within the Benilde Hall community. 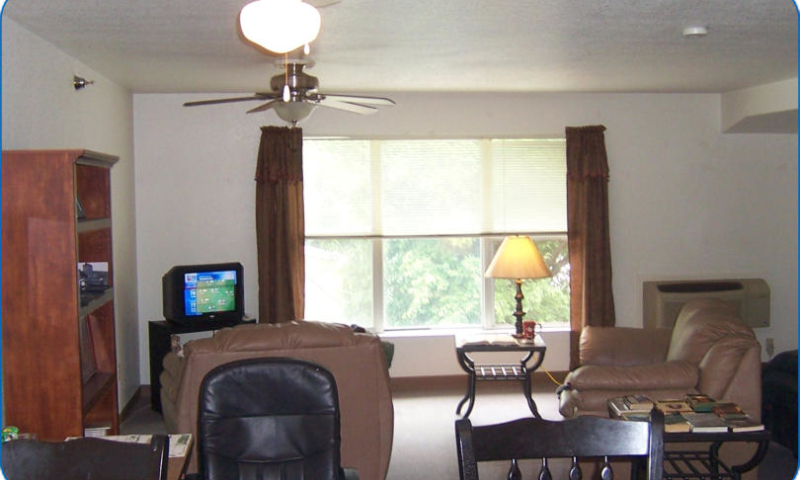 Matt Talbot Apartments provide furnished safe apartments across the street from the main facility. 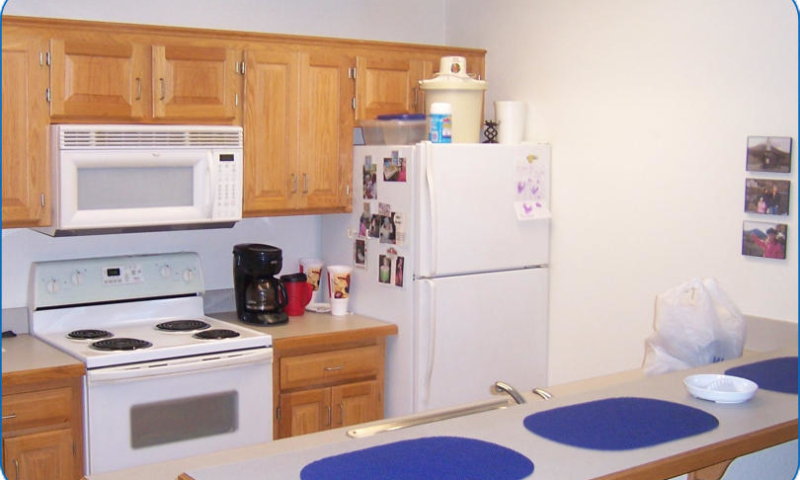 Men who have successfully completed the Benilde Hall program can live in an apartment provided they pay rent, stay clean and sober, participate in aftercare services and abide by apartment rules. 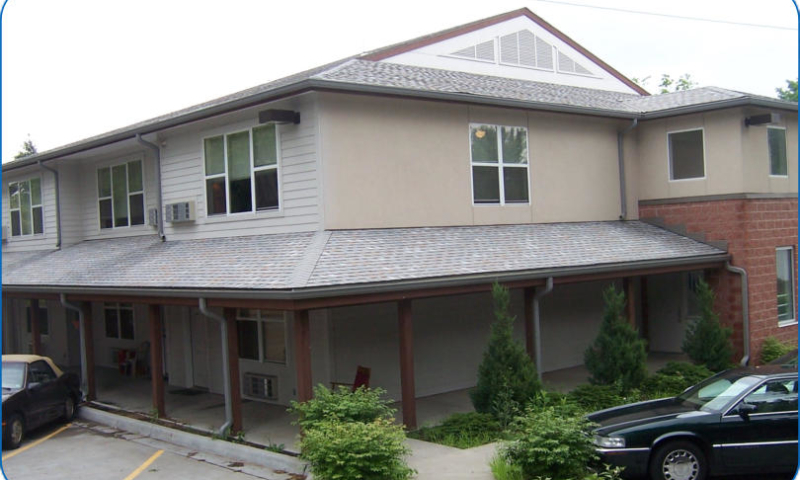 The apartments help extend the continuum of care to men in recovery from addiction and homelessness.